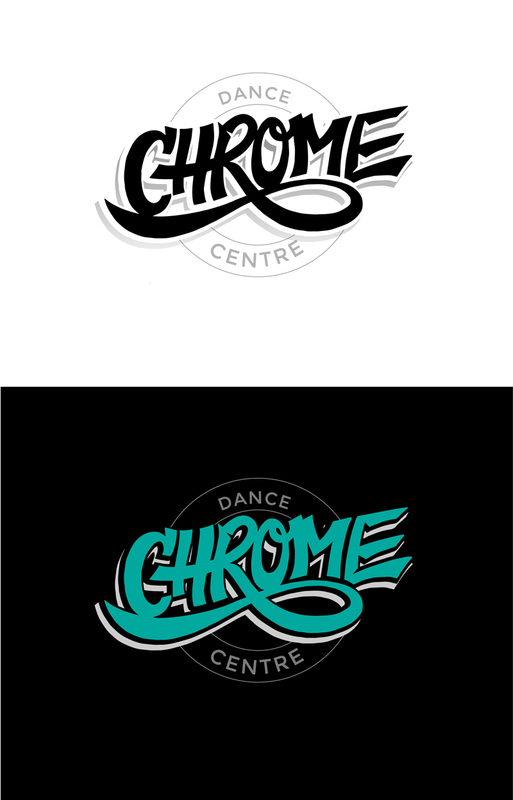 This was a logo I created for a new high-end competitive dance studio called “Chrome”, located in the GTA. 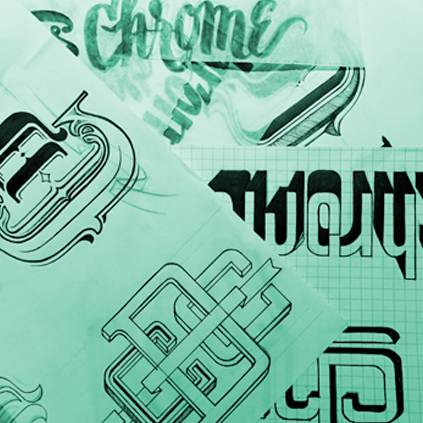 They opened the doors last year, but before that, they needed a high-end brand logo and look for this new studio. It was a great project, working with an old colleague, and the brand name was a fun word to play around with for calligraphy and type design. 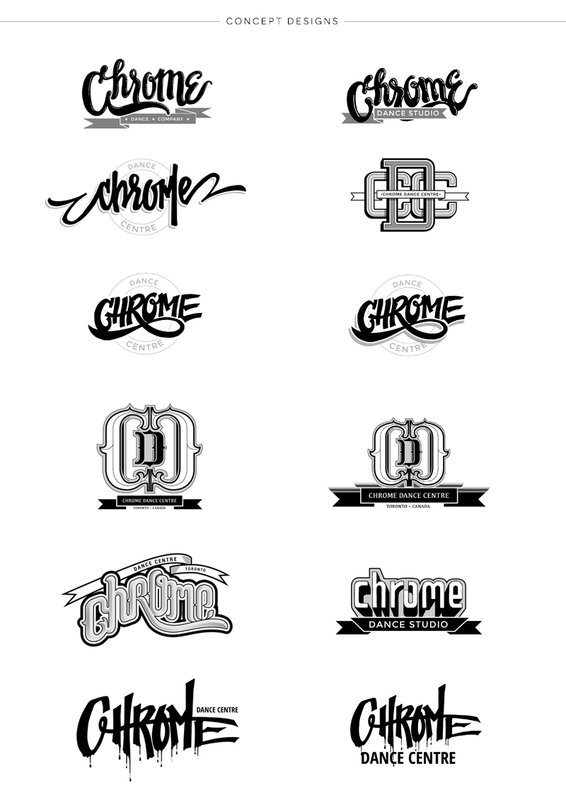 These are the digital finals and concept finals.